Read the Patient Information Leaflet if available from your pharmacist before you start taking valacyclovir and each time you get a refill. If you have any questions, ask your doctor or pharmacist. What conditions does Valacyclovir treat? Tell your doctor right away if you have any serious side effects, including: mental/mood changes (such as agitation, confusion, hallucinations), trouble speaking, shaky/unsteady movements, signs of kidney problems (such as change in the amount of urine). List Valacyclovir side effects by likelihood and severity. What should I know regarding pregnancy, nursing and administering Valacyclovir to children or the elderly? Does Valacyclovir interact with other medications? If someone has overdosed and has serious symptoms such as passing out or trouble breathing, call 911. Otherwise, call a poison control center right away. US residents can call their local poison control center at 1-800-222-1222. Canada residents can call a provincial poison control center. Symptoms of overdose may include: change in the amount of urine, extreme tiredness, mental/mood changes, loss of consciousness, seizures. 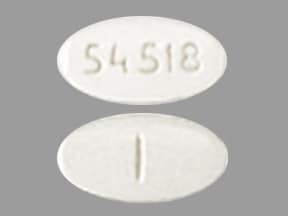 This medicine is a white, oval, partially scored, tablet imprinted with "54 518". 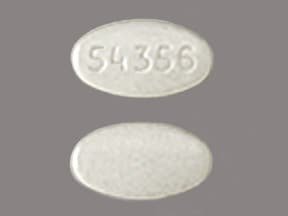 This medicine is a white, oval, tablet imprinted with "54 356". 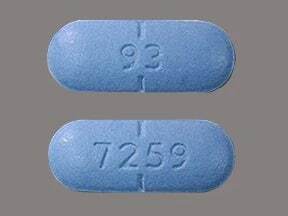 This medicine is a blue, oblong, film-coated, tablet imprinted with "93" and "7258". 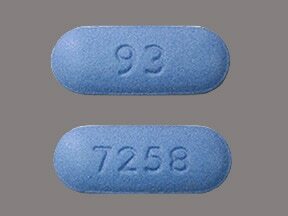 This medicine is a blue, oblong, partially scored, film-coated, tablet imprinted with "93" and "7259". 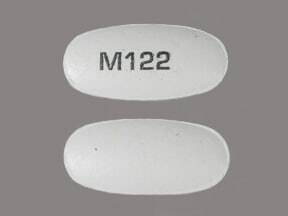 This medicine is a white, oval, film-coated, tablet imprinted with "M122". 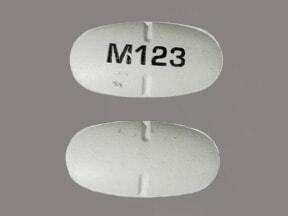 This medicine is a white, oval, partially scored, film-coated, tablet imprinted with "M123". 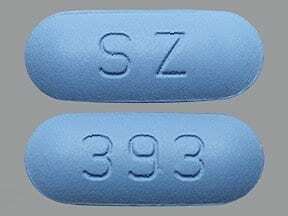 This medicine is a blue, oblong, film-coated, tablet imprinted with "SZ" and "393". 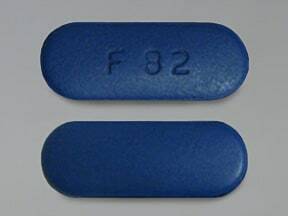 This medicine is a blue, oblong, film-coated, tablet imprinted with "F 82". 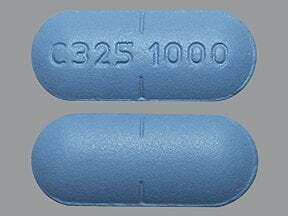 This medicine is a blue, oblong, partially scored, film-coated, tablet imprinted with "C325 1000". 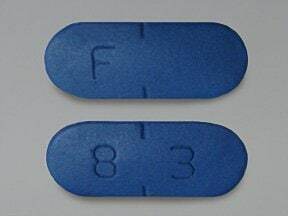 This medicine is a blue, oblong, partially scored, film-coated, tablet imprinted with "F" and "8 3". 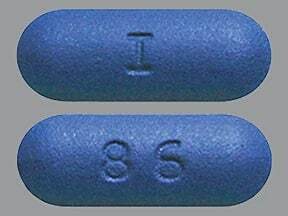 This medicine is a blue, oblong, film-coated, tablet imprinted with "I" and "86". 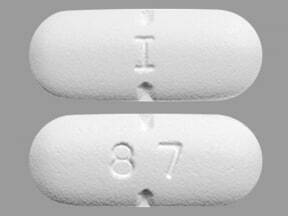 This medicine is a white, oblong, partially scored, film-coated, tablet imprinted with "I" and "87". 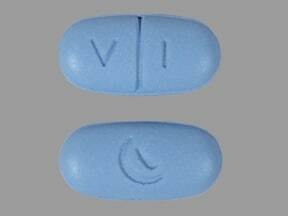 This medicine is a blue, oval, scored, film-coated, tablet imprinted with "V 1" and "logo". 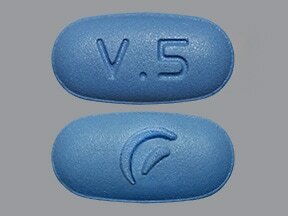 This medicine is a blue, oval, film-coated, tablet imprinted with "V.5" and "logo". 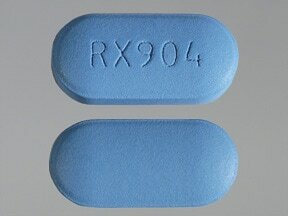 This medicine is a blue, oblong, film-coated, tablet imprinted with "RX904". 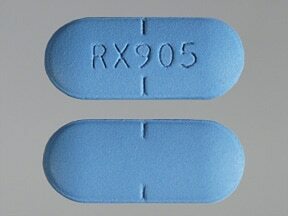 This medicine is a blue, oblong, partially scored, film-coated, tablet imprinted with "RX905". 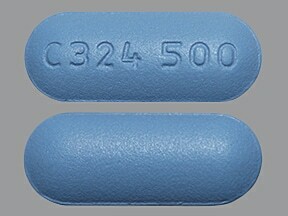 This medicine is a blue, oblong, film-coated, tablet imprinted with "C324 500". 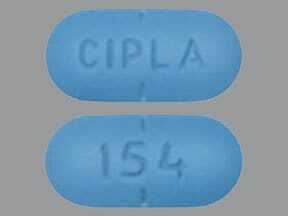 This medicine is a blue, oblong, film-coated, tablet imprinted with "CIPLA" and "153". 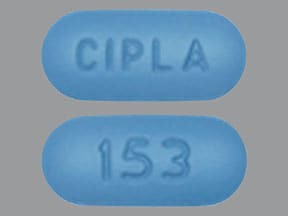 This medicine is a blue, oblong, partially scored, film-coated, tablet imprinted with "CIPLA" and "154". 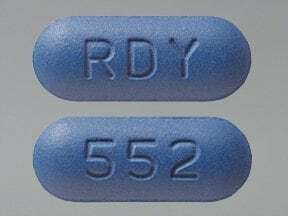 This medicine is a blue, oblong, partially scored, film-coated, tablet imprinted with "RDY" and "553". 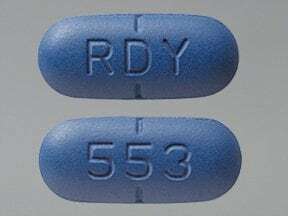 This medicine is a blue, oblong, film-coated, tablet imprinted with "RDY" and "552". Are you considering switching to Valacyclovir? How long have you been taking Valacyclovir?